It gives us great pleasure to announce the spectacular achievement of one of our Samaj’s young talented artist Komal Chikhalia. The Darji Mandal proudly invites you to our monthly Friday Club on 31st August 2018 from 7.30pm onwards. 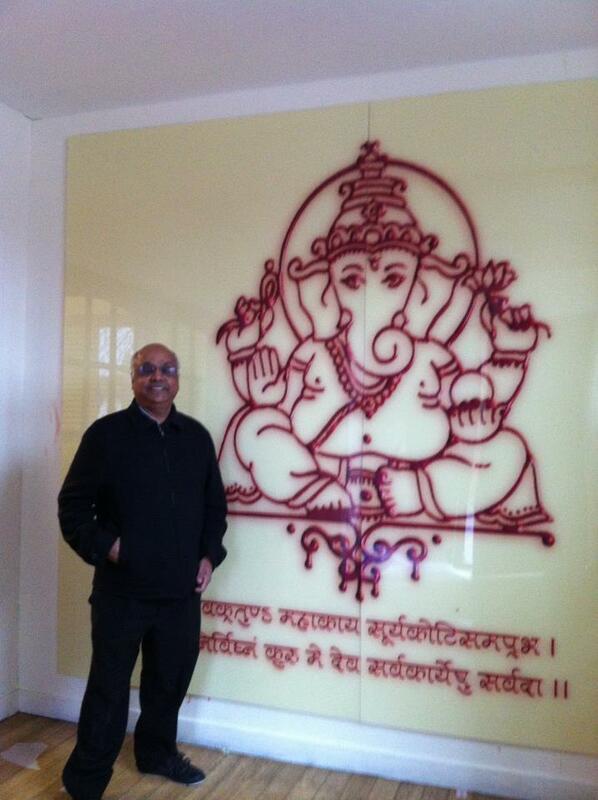 Ganeshji at our hall, come and see the recent changes . 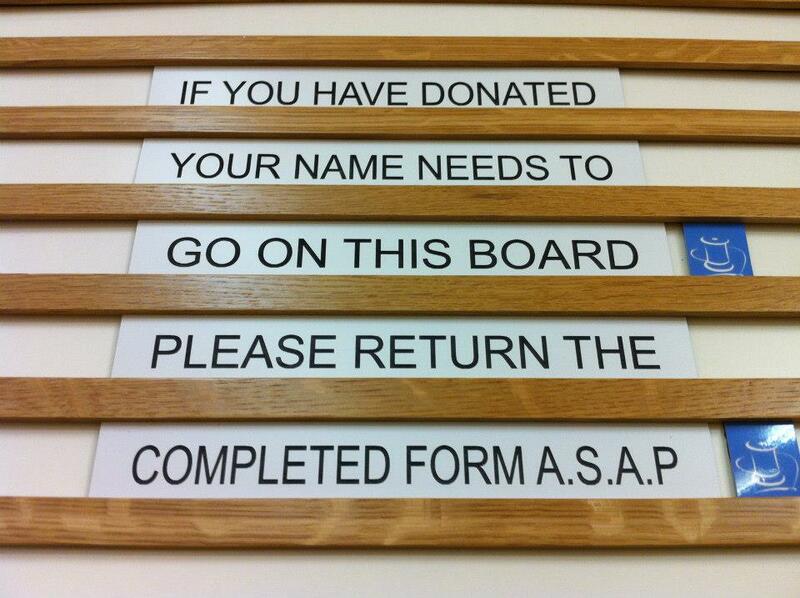 . .
Plaques for building donations of £501 & over are now on display at our Darji Community Hall. Darji Mandal of the UK thanks everyone for their generosity and continuous support.